Never have enough patterns of waves. 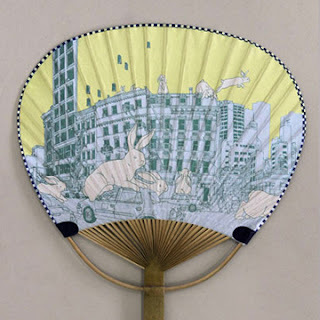 I found this japanese hand made paper fan in Tortoise. Love it! 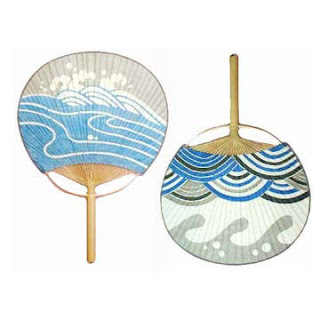 but can't afford a 40 dollars paper fan, and i just got a paper fan from kozyndan last fall. Sigh beautiful things cost money! !